A health cookery competition, a recipe demonstration and a related nutrition talk got me to visit Pune last week. The participants enthusiastically showed off their culinary skills and were supported by their friends present in full force. The judging panel comprised of a chef from a star hotel, a food connoisseur from the company and myself. 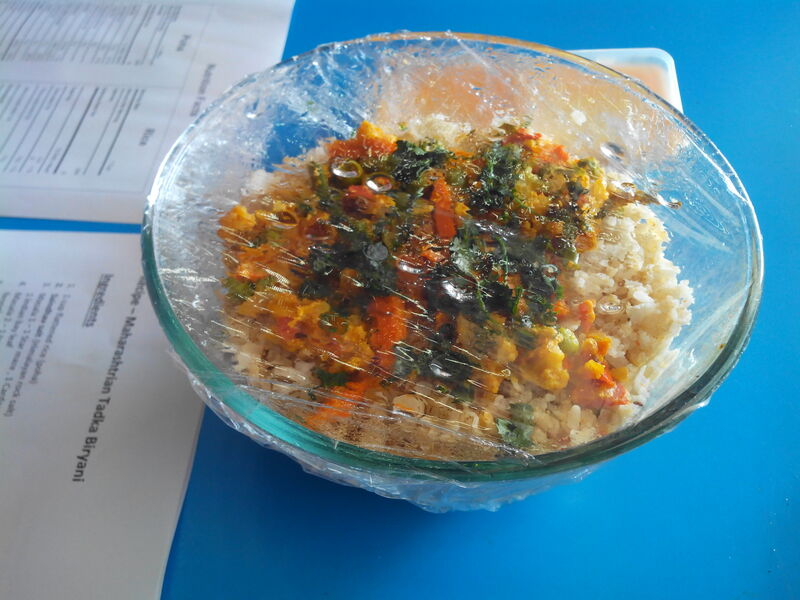 The unanimous choice for the first prize was “Maharashtrian Tadka Biryani” made by Deepika Hublikar and Arti Deore. They have shared the recipe with all of you, so thank you, Deepika & Arti. Take the flattened rice and soak it in water for few seconds. Heat the pan, melt half the unsalted butter in it, add Masala 1 and sauté for 2-3 mins. Add soaked flattened rice and sauté for 5 mins until the rice gets the flavor of masala. After 5 mins remove the rice from the flame. Add Masala 2, salt, lemon juice, mix well and keep aside. Heat some coal on a flame. After the coal is heated keep it in a bowl. Add few drops of ghee on the heated coal. Keep the bowl with the flattened rice prepared above the coal and cover it with a tight lid so that the rice gets the flavor of coal smoke. Heat the remaining unsalted butter in a pan. After the butter melts add 1 tsp cumin seeds and ginger-garlic paste, and after a few seconds add finely chopped onion. Sauté until the onion turns brown. Add chopped tomato and sauté it until the mixture thickens. Add curd and mix well. Add turmeric powder, fennel seed powder, chili powder, kasuri methi and mix well. 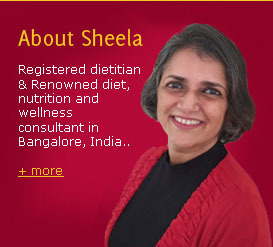 After a few seconds add boiled vegetables, salt, garam masala, paneer & sauté for 2-3 mins. Cover 1/3 part of bowl with veggie layer and spread evenly. Add rice layer and garnish it with paneer, coriander and pudina. Prepare 1 more such layer and garnish your dish with coriander, pudina and baked onion rings. 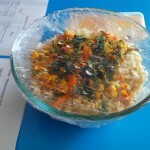 Cover the bowl with cling film. Make some holes to the film and heat in microwave for 5 mins. Serve your dish immediately after heating and enjoy your meal with some raita or curd.